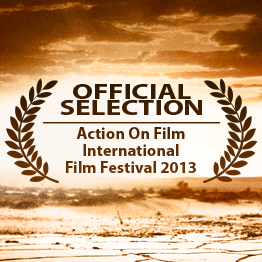 For more information about Cowboy Creed’s selection by the AOF Festival, click here. 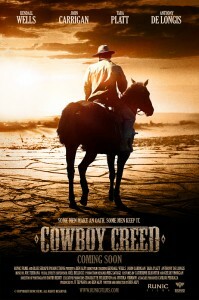 The AOF screening of Cowboy Creed will be next Tuesday evening so join us at the Krikorian Premiere Theatre. 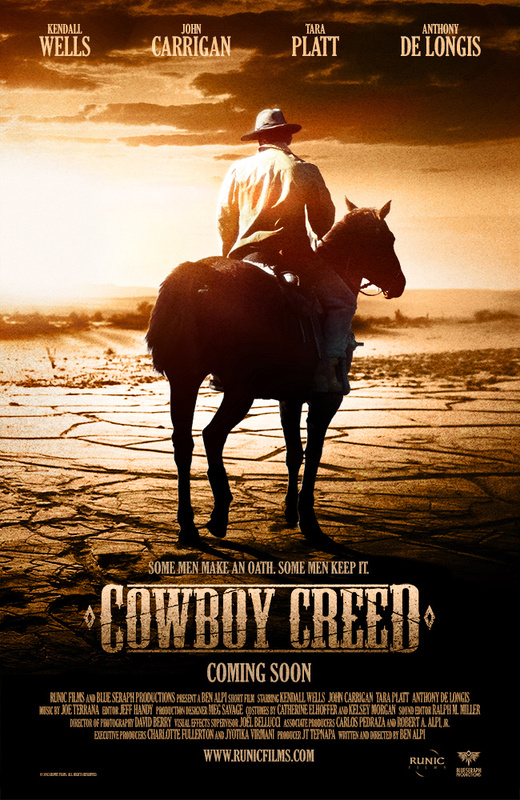 Cowboy Creed is a co-production of Runic Films and Blue Seraph Productions and was funded in part by the support of backers on Kickstarter.com.